for $449,900 with 2 bedrooms and 2 full baths. This 1,432 square foot home was built in 1924 on a lot size of 0.05 Acre(s). Location-Location-Location! 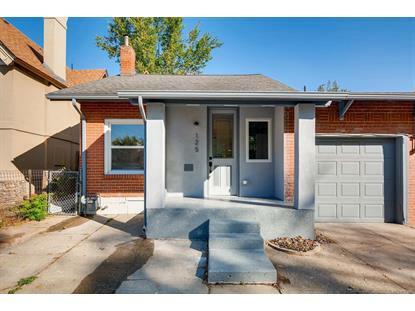 This wonderful home has been completely renovated and perfectly located in sough-after West Wash Park/Speer/SOBO area. 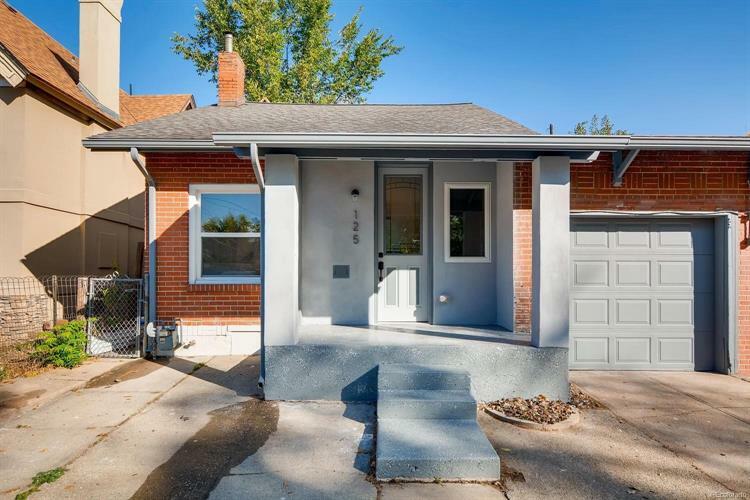 No detail has been overlooked in charming this 2 beds, 2 baths bungalow. Newly remodeled kitchen features SS appliances, beautiful quartz countertops, shaker cabinets with subway tile backsplash and an eat-in space. All redone hardwood floors with bright window light and neutral paint throughout. Fully permitted renovation with new windows, newer electrical panel, newer roof and all new flooring. The finished basement is perfect for a man cave, workout space or additional living space with plenty of additional storage. Out back you'll find a nice low maintenance private yard with new grass. Amazing neighborhood with no HOA and a quick walk to many restaurants and shopping. Close proximity to parks, light rail station and downtown!